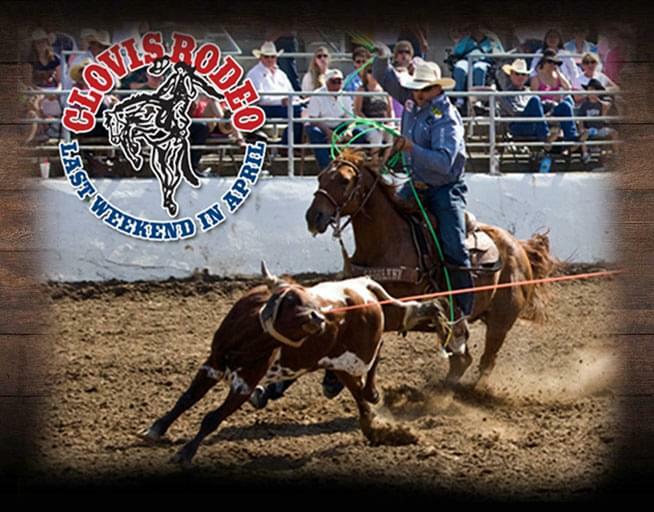 Visit the Clovis Rodeo Ticket Office at the Rodeo Grounds from 9:00 a.m. to 2:00 p.m. Monday through Friday. Beginning Monday, April 1st, the ticket office will extend their hours to 9:00 a.m. to 5:00 p.m. Monday through Friday. Ticket prices range from $20.00 to $35.00. There is also a special Thursday/Friday ticket package available for $65. Tickets are also available any online at ClovisRodeo.com.